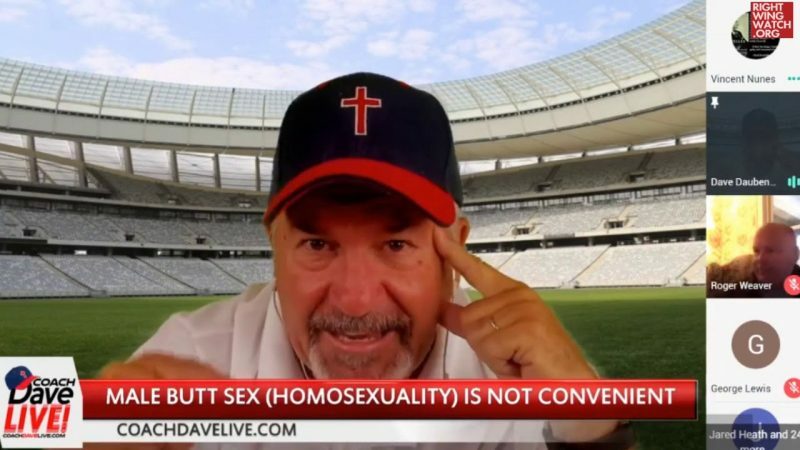 Dave Daubenmire is an extremist Religious Right activist who has spent years railing against abortion, protesting outside of women’s health clinics, and endlessly denouncing the “homosexual agenda” and the “homos” and “sodomites” who support it. 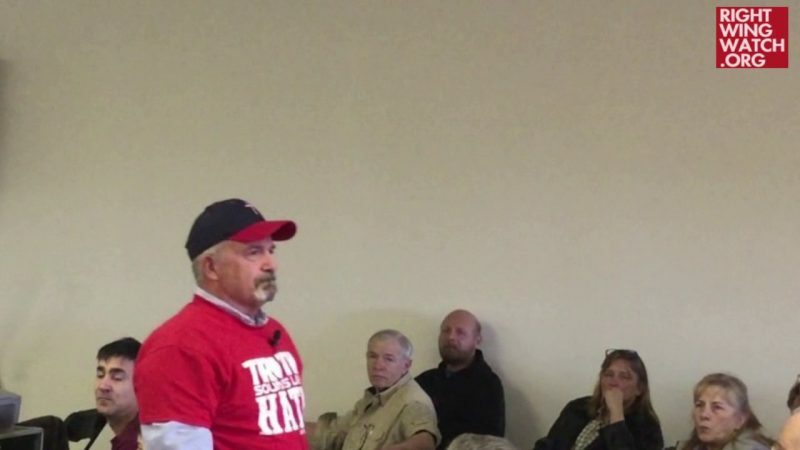 Even by Religious Right standards, Daubenmire is a zealot who has no qualms about attacking those on his own side who do not share his hardline views or are willing to compromise on these issues for the sake of political expedience. 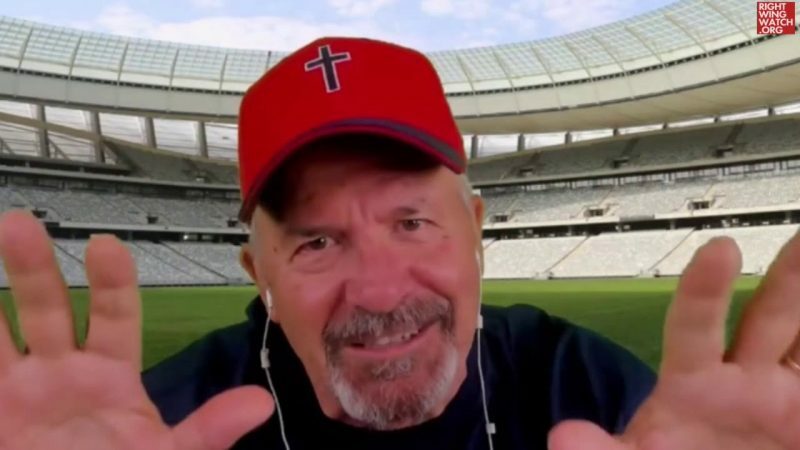 For instance, he once attacked the Family Research Council and the American Family Association for tolerating ongoing federal funding of Planned Parenthood and mocked evangelical leaders for engaging in “idolatry” by sacrificing their principles for the sake of access to President Trump. 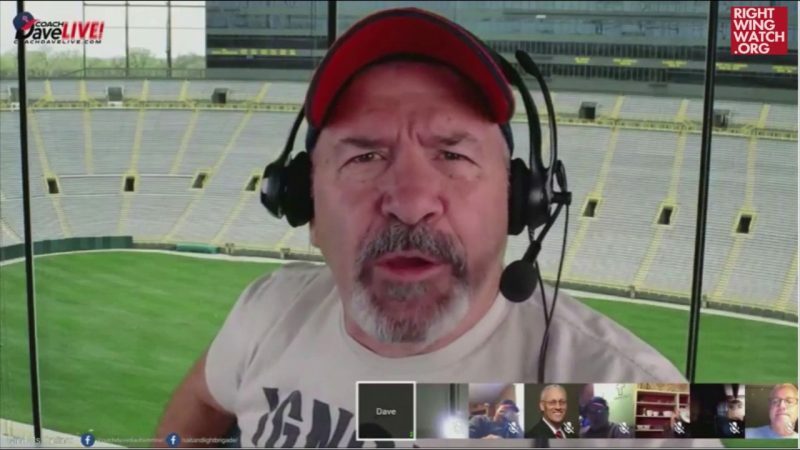 Therefore, it was rather surprising to see Daubenmire have a screaming meltdown on his “Pass The Salt Live” program earlier this week in response to “single-minded” Christians who dared to criticize Trump for signing a spending bill that continues to fund health services provided by Planned Parenthood. Even more amazingly, Daubenmire actually defended the president on his program today in response to the news that the Trump administration is launching a global effort to press for the decriminalization of homosexuality.